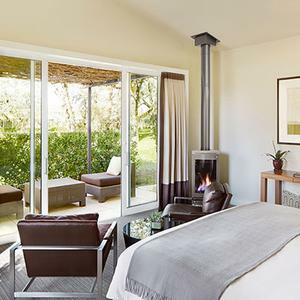 Discover an unparalleled Napa Valley lodging experience when you reserve your stay at one of Calistoga’s resorts or accommodations with spa facilities. 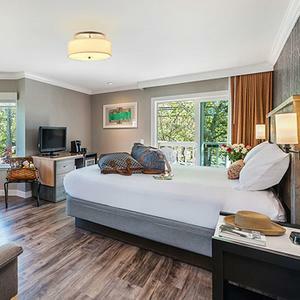 Privacy and exclusivity are at your fingertips, along with refined and chic guest room amenities, personal concierge, complimentary car service, fitness classes, spa and pool, and award-winning cuisine. 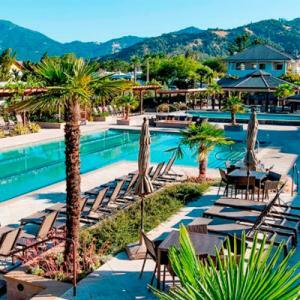 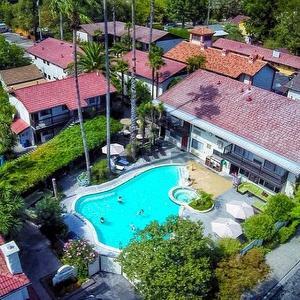 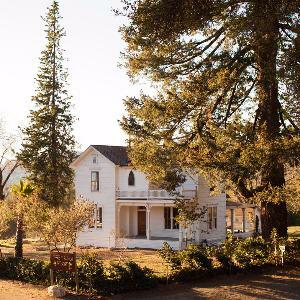 Calistoga, located at the northern most end of Napa Valley, is also known for its healing and restorative powers through a classic mud bath and hot springs. 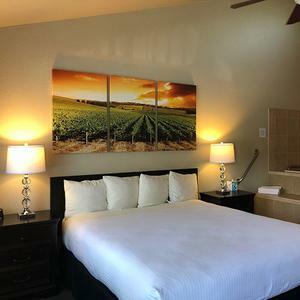 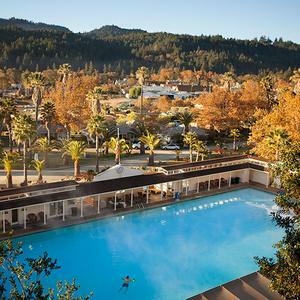 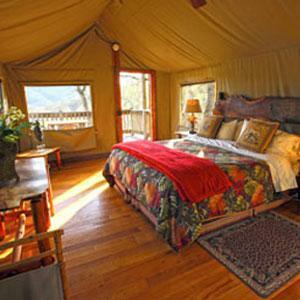 Several lodging places in Calistoga offer these popular spa treatments along with lodging.